One MSc thesis to be presented on June 11, 2018. 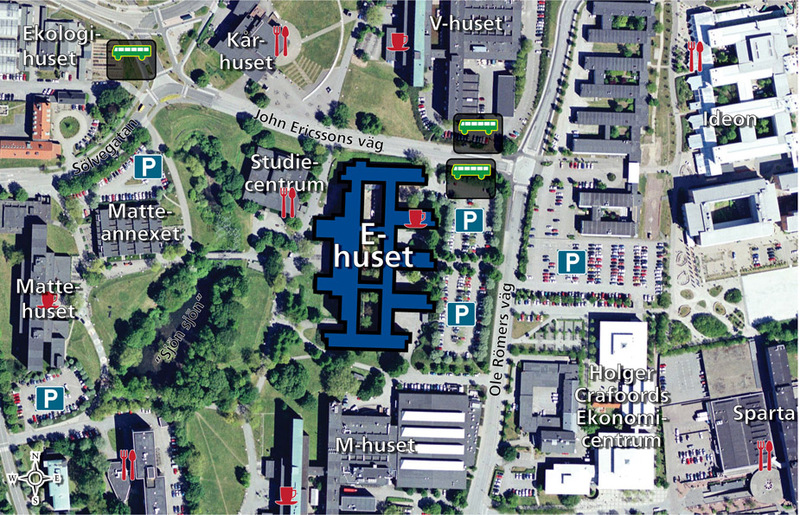 June 11 is an extra day for master thesis presentations in Computer Science at Lund University, Faculty of Engineering. One MSc theses will be presented. The presentation will take place in the E-house, room E:2116. A preliminary schedule follows. Today physical security systems consist of many different devices such as doorcontrollers and cameras. It can be hard to monitor these devices by hand, andto make this easier these devices can send out events each time something in-teresting has happened. These events would then be displayed in a log wherean observer could read them. The problem today is that there are many dif-ferent ways hardware could be changed or upgraded, and these modificationscould add new types of events. Each time this happens, the software log willalso need an update to display the events correctly. This master’s thesis willanalyse how the events could be structured so that software could present themdirectly without making changes to their code, and what others features couldbe added to make events even more useful in a security system. In the end,several desired features were identified, such as filter the events or trimmingthe data down to only relevant information. An event structure with an accom-panied API was developed to allow all this generically.